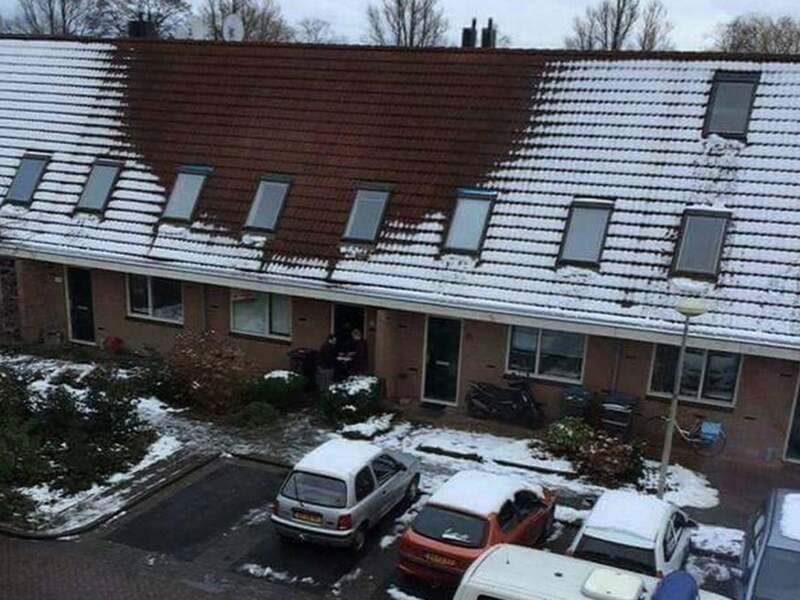 Police didn’t need fancy equipment to bust this grow. A little birdy told them about it. As a grower, lots of factors come into play in how you keep your personal hobby concealed from neighbors and police. 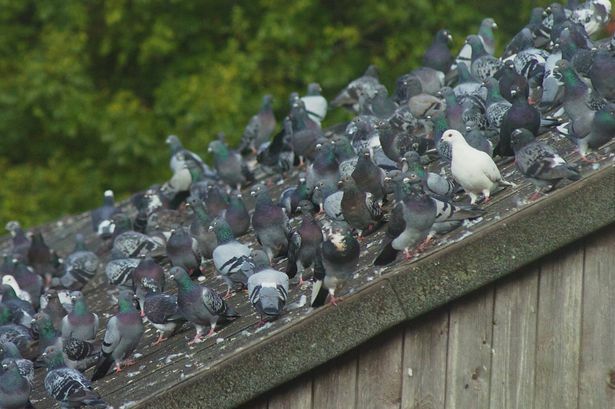 But for one unlucky grower in the UK, despite every reasonable precaution, the stool pigeons gave him away. 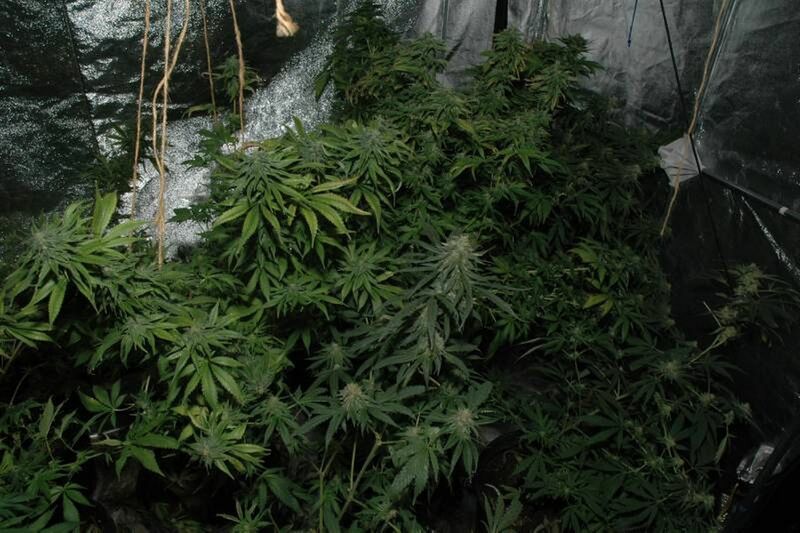 In Newton-le-Willows, just yards from a police station, one man had the stealthiest of grow setups. With 12 plants worth an estimated yearly yield of £48,000, he controlled every aspect of his harvest, except one. Police had no clue of his activities until cold winter weather caused an interesting, and very distinct phenomenon. Birds don’t like the cold. In inclement weather, they congregate on warm power lines, above factories spilling out heat, and near chimneys. What a site it must have been for hundreds of pigeons to pick one roof out of the neighborhood to call perfect for keeping warm. Police didn’t need helicopters or drones with thermal imaging technology to see something was amiss. The house was leaking heat, and the birds tipped off the police. Heat from the grow lamps made the roof a perfect roost… and a dead giveaway. Police say that a 43-year-old man came voluntarily to the St Helens police station for questioning in December of 2015. 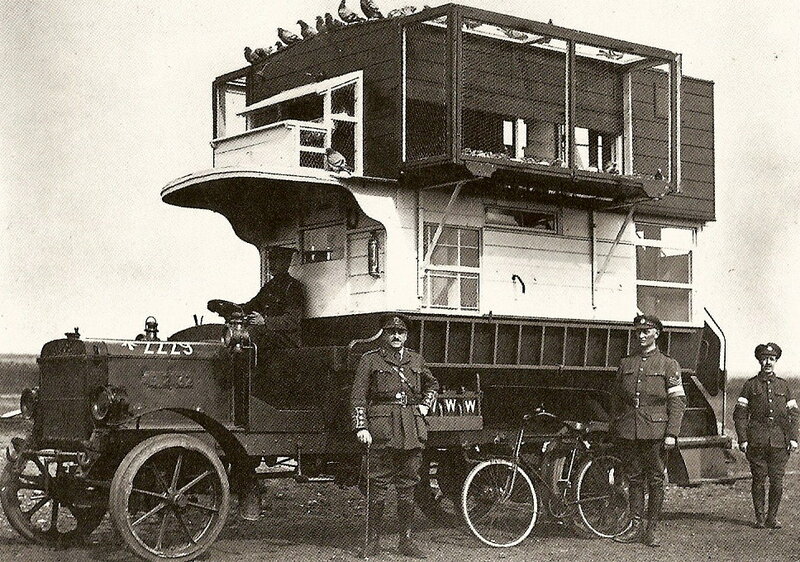 The Carrier pigeon was used by the military to deliver messages to soldiers as recently as WWII, and can fly at up to 80mph at reach altitudes of over 6,000 ft. People have used messenger birds who can track and recognize specific people for over a thousand years. How do you outwit nature? The one mistake that proved a showstopper for this grower was the lack of thermal insulation. Sure, you need to vent out hot air, but every home does. The difference lies in the overall temperature of the roof from the lamps. To prevent thermal detection, especially in larger grows, you need to use layers of protection. Start with putting an extra barrier between the top of your grow and the roof of the room. Make no mistake, well-budgeted police forces can and do perform regular sweeps of residential areas to watch for unusually strong heat signatures. So much for privacy. If a shed or isolated area of a home registers far higher than the rest of the structure, it can be a dead giveaway, and warrant further investigation. With that probable cause, they can access utilities to see how the house compares in electrical usage to its neighbors, or if it is stealing energy. Units might perform drive-bys to check for suspicious activity, visible equipment, and smells. Of course, who owns the house and their records, public social media profiles, and other relevant data are all easily accessible. These steps can lead to an investigation that ultimately brings down even a careful grower, so take heed. You don’t want the heat. Literally. Keep those lamps cool. Have you seen helicopters flying low over the neighborhood frequently? 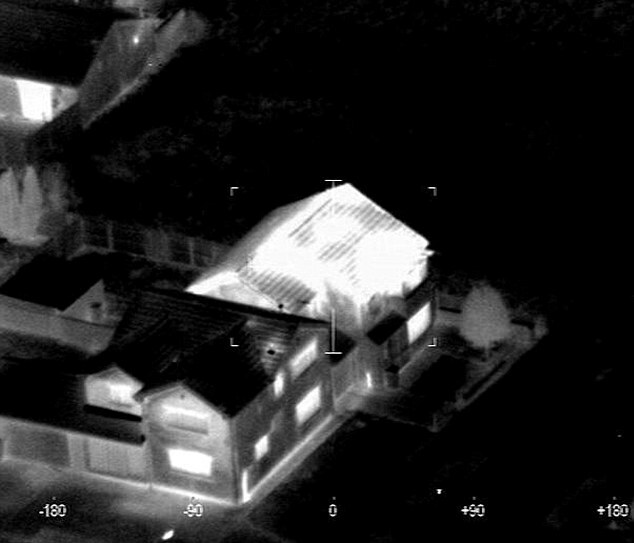 Does your local law enforcement use thermal imaging? How do minimize your risk? Share your tips with us on social media or in the comments below.